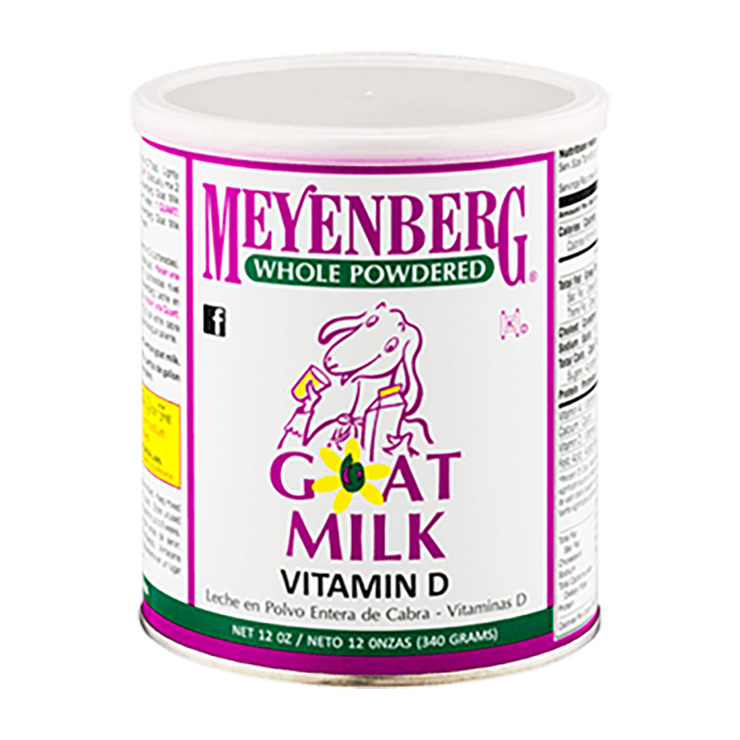 Sign-up to get more recipes and goat milk goodness! Indulge in a silky, skin nourishing goat milk bath, infused with relaxing herbs. Add 5 scoops of powdered goat milk to the bath. Add in a couple coups of your favorite dried herbs for extra relaxation. Soak it all in, and enjoy! We love seeing what you all whip up. Be sure to tag us on Instagram with #goatmilkgoodness for a chance to be featured.